Pax Christi International is very pleased that the Vatican is organising a high-level international conference on disarmament in Rome on 10 and 11 of November 2017, which will specifically address the new UN treaty banning nuclear weapons. This conference, “Prospects for a World Free from Nuclear Weapons and for Integral Disarmament” will be a unique opportunity for civil society, church leaders, Vatican representatives, policy makers and others to discuss the next steps toward freeing the world of nuclear weapons as part of integral human development. 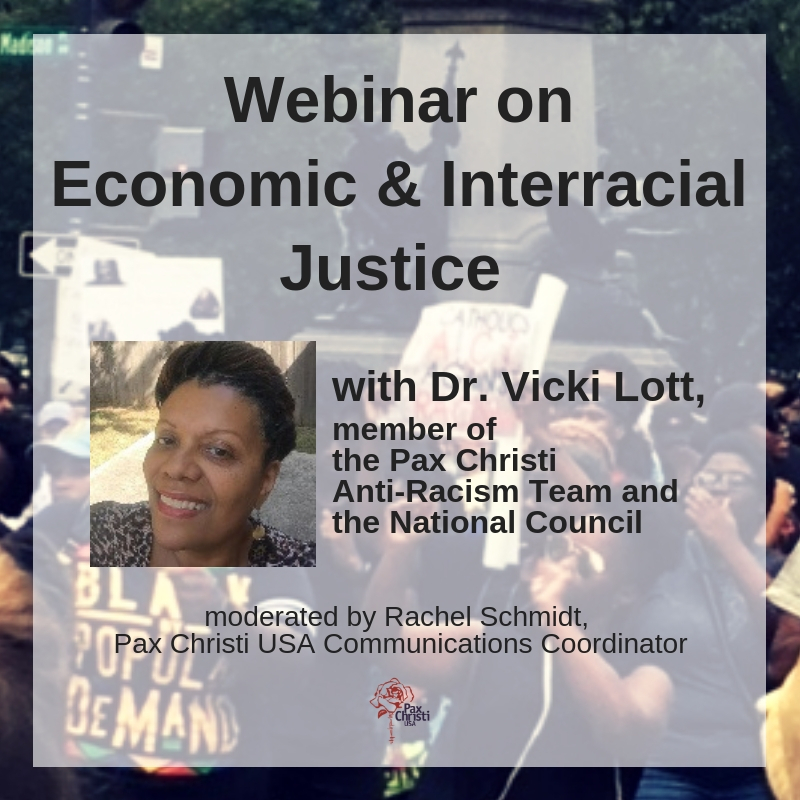 Pax Christi International has been invited to the conference and will be present with a delegation. That’s wonderful…great timing. I’ll be at a retreat in Alabama in which Marie Denis is one of its two leaders In the beginning of December. The central focus is peace, of course. And she a perfect person for the role she has, both because of her passion for the cause and – now – for her participation in the international conference in Rome. We, the retreatants, are all blest.